This article serves one simple purpose. 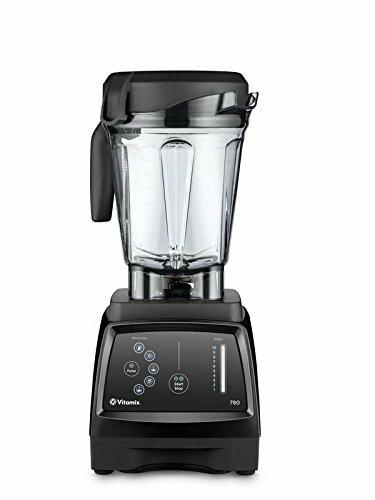 To compare the Vitamix 780 vs the Ascent Series (A2300, A2500, A3300 and A3500). Below you'll find an easy to follow comparison chart along with advice on which one you should buy. Variable speed dial with digital timer. Variable speed dial with digital timer and 3 pre-programmed cycles. Variable speed dial with digital timer and 5 pre-programmed cycles. 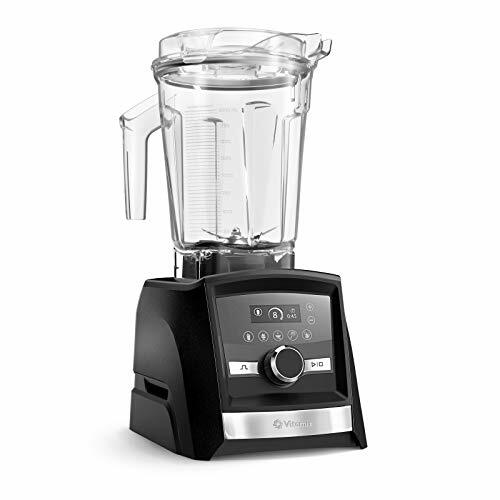 The differences between the Vitamix 780 and the Ascent Series blenders comes down to technology. The Ascent series units are really built for the modern age of smart phones with their Bluetooth capabilities. Digital Timer: The digital timer on the Ascent blenders shows you how long you've been blending for. It's useful for making your recipes consistent. Self-Detect Containers: The Ascent Series can use a wide range of separately sold containers that excel at blending smaller amounts of ingredients and certain kinds of chopping. 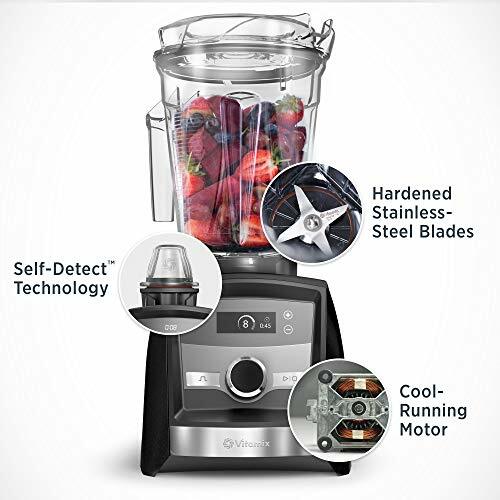 The Self-Detect part means that the blender is smart enough to know which container is on there. Smartphone Pairing: You can pair the blenders with your smart phone and do all sorts of neat things. You can access pre-programmed functions for certain recipes (even if the Ascent model you bought doesn't have them built in). See the video above to learn more about the technology behind Ascent. Another pretty substantial difference is the warranty - the Ascent's come standard with 10 years while the 780 comes standard with 7 years. While a 3 year difference may not seem like much, having an entire decade of protection adds significant piece of mind. 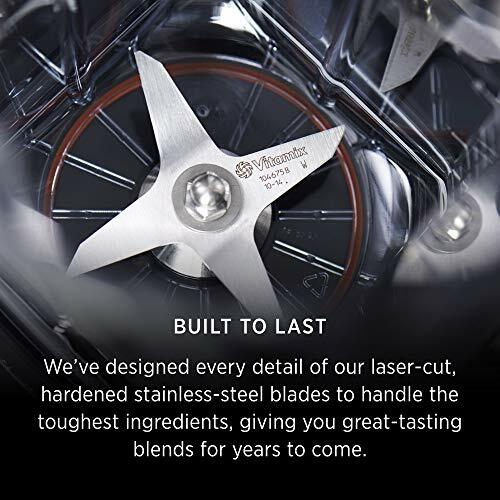 The differences between the various Ascent series models come down to different ON/OFF mechanisms, variable speed knobs, color availability and preset programs. These are more easily visualized in the comparison chart above. So here's the thing -- the Ascent models all have a lower MSRP than the 780. For everything that you get with the Ascent models, plus the longer warranty, I would pick them any time. If you're on a budget, I'd just go with the A2300. It's got everything you need.